Company started by James L. & Janice Slade. Named Commercial Services -Janitorial & Power Sweeping services. ​Incorporated as Nova Commercial Co.,Inc. 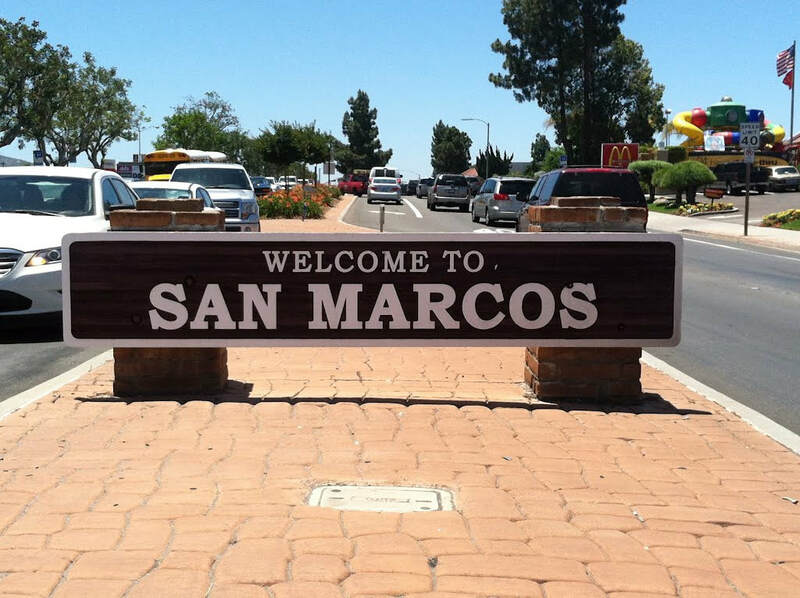 ​Services expanded to Federal facilities in California, Nevada & Arizona. Began servicing various Alameda County Facilities 120,000 sq ft service to 2008. 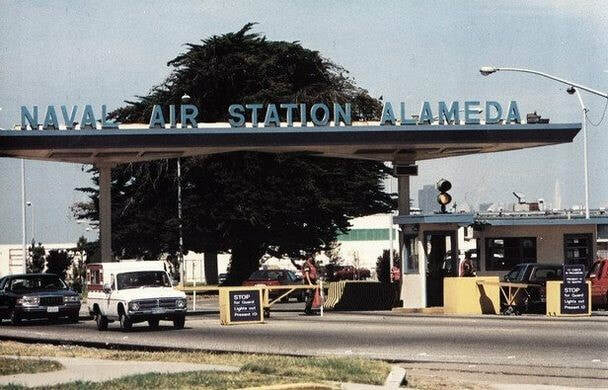 First technical proposal awarded contract Oakland Army Base 38 buildings 545,000 sq ft service to 1993. 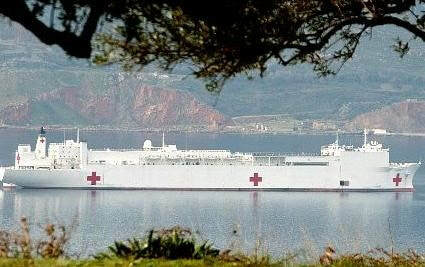 Awarded USNS Mercy Hospital Ship serviced in Bay Area & San Diego- 3 contracts to 2007. 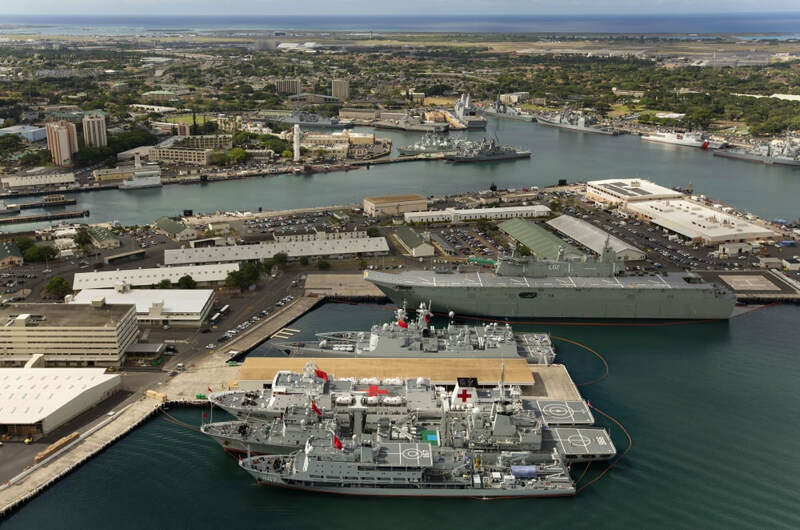 Expanded into Hawaii with Pearl Harbor Naval Base 454,800 sq ft and 44 buildings. ​Started servicing Seneca Centers – Mental Health School environment still servicing today. Longest retained janitor, Felicitas Alvarez began working with Nova. 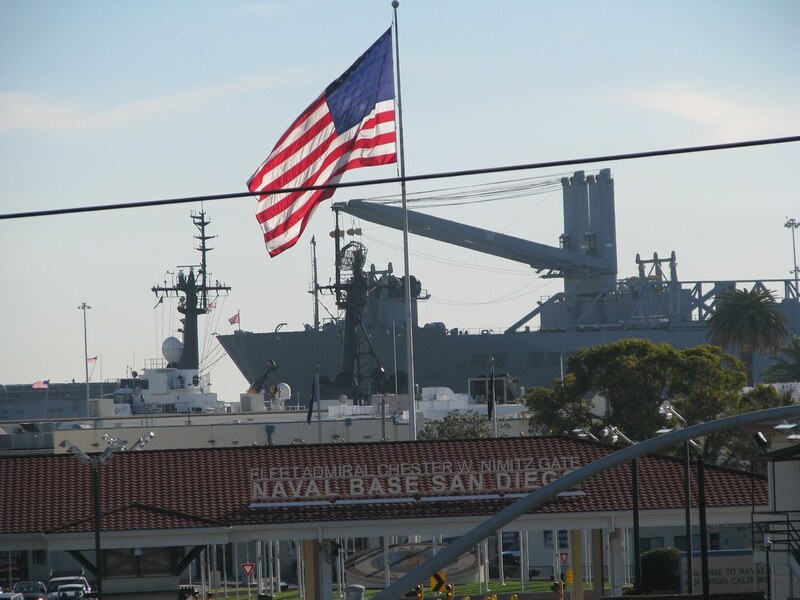 Awarded US Coast Guard San Diego Sector. 3 Contracts serviced to 2017. Awarded Valero Benicia Refinery 152,000 sq ft industrial cleaning still servicing today. 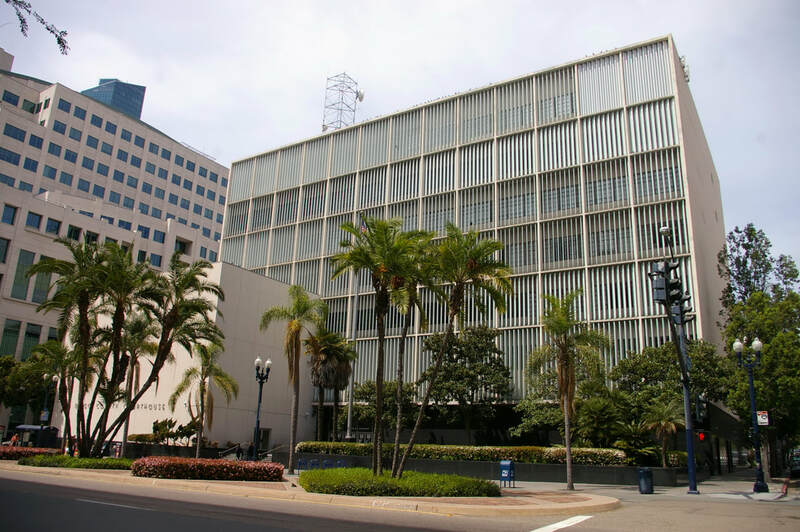 Awarded San Diego County’s largest contract the Downtown Courthouse & Hall of Justice 2 buildings 885,000 sq ft. Awarded and completed 2 contracts. 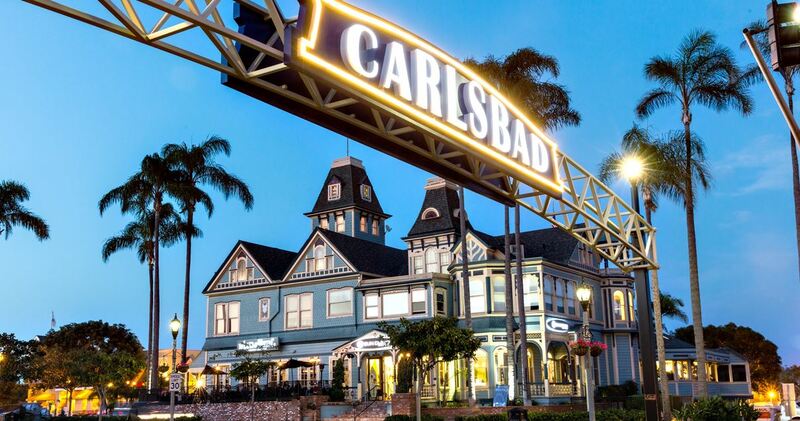 Awarded City of Carlsbad 42 buildings and 138,000 sq ft. Awarded McClellan Forest Service – 2 contracts to current. 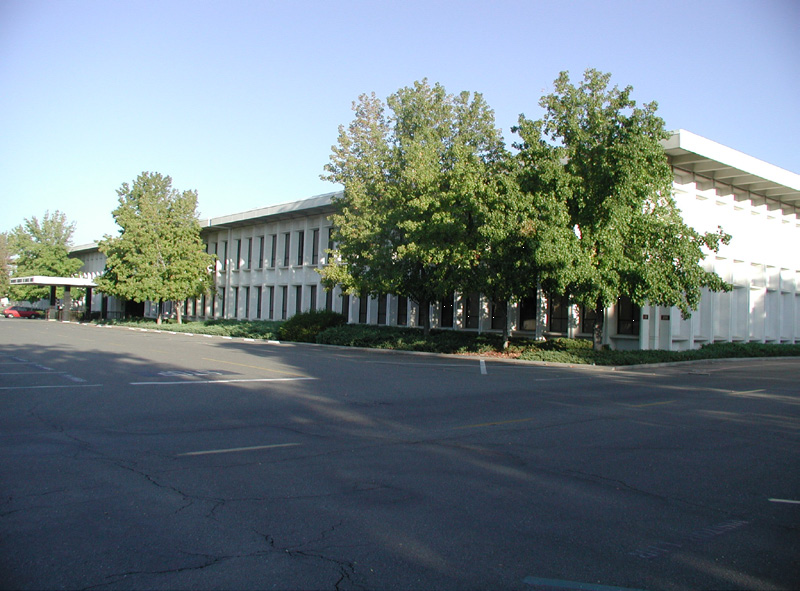 Awarded City of Pleasanton 16 buildings and 186,000 sq ft. 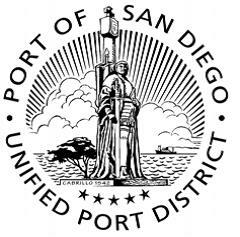 Awarded the as needed staffing for events and cruise ships for of the Port of San Diego currently on our second contract. 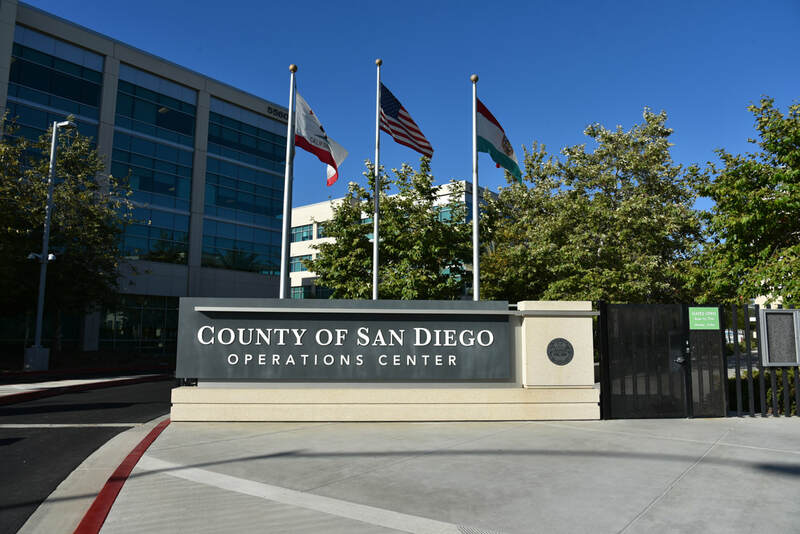 Awarded six contracts with the County of San Diego for a total of 2.7 million square feet and 63 buildings over a 250-mile radius all on the same day. 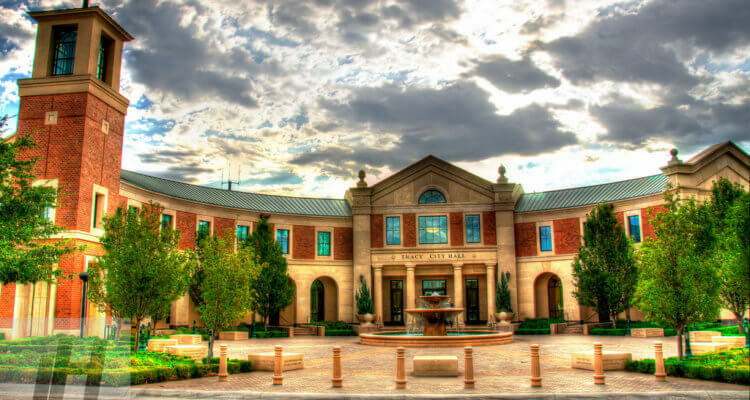 With buildings ranging from 1,000 square feet up to 880,000 square feet, each building. 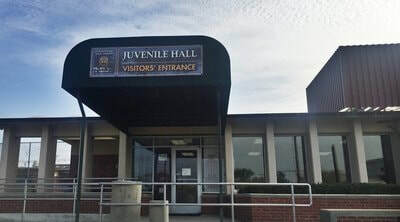 All facilities requiring a DOJ background check. 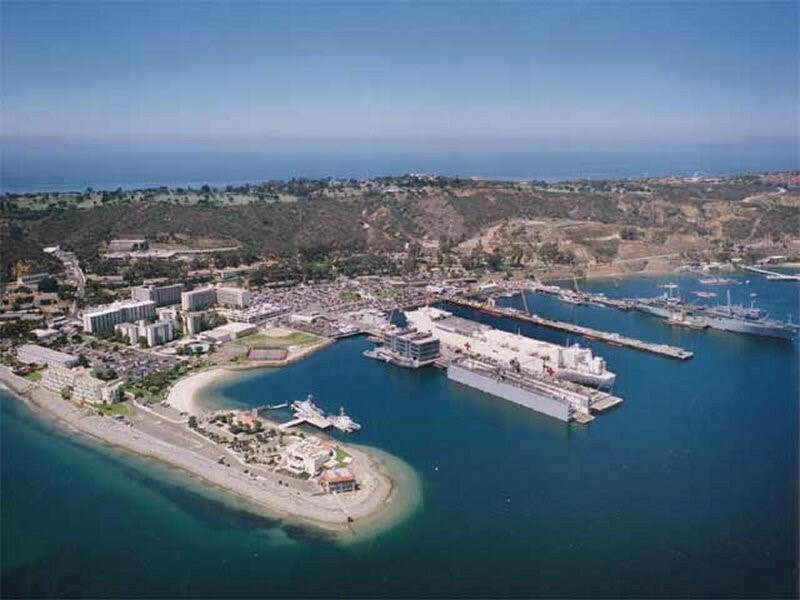 Awarded San Diego County contract with 6 facilities with 309,224 sq ft. 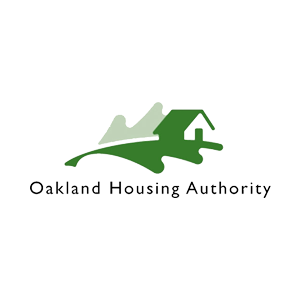 Awarded Oakland Housing Authority 99,078 square feet and 5 employees to June 2018 and just awarded new 5 year contract.